Spooky weekend ahead! 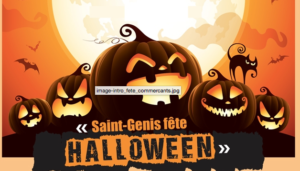 You’ll be positively surprised by how many places in Geneva have planned spooky treats for the kids, Some of them are new, some happen every year. Have you already been to any of these places? 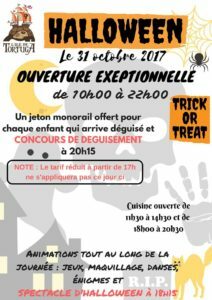 Halloween for kids in Geneva! Parc Pré Vert, Signal de Bougy. October 29. Make ups, creative “parcours”, cortege, and mini disco. The whole program on the pic below – click on it to learn more. Attention! Some activities require reservation. Kids Club in Coppet. November 4. For Kids aged 2-9. 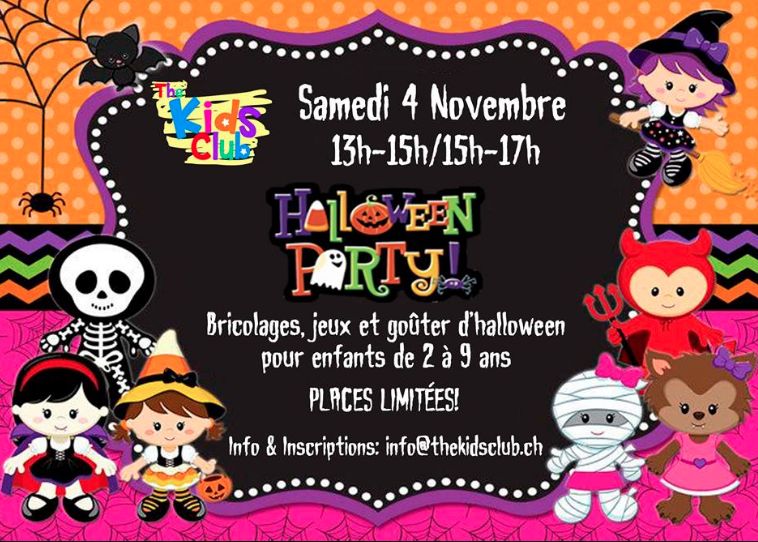 Bricolages, games snacks, Reserve your spot at info@thekidsclub.ch – limited places! Geneva Drama Games. October 28. Kids aged 2-9. Pro Natura Dardagny. October 28 (18h00-22h00). 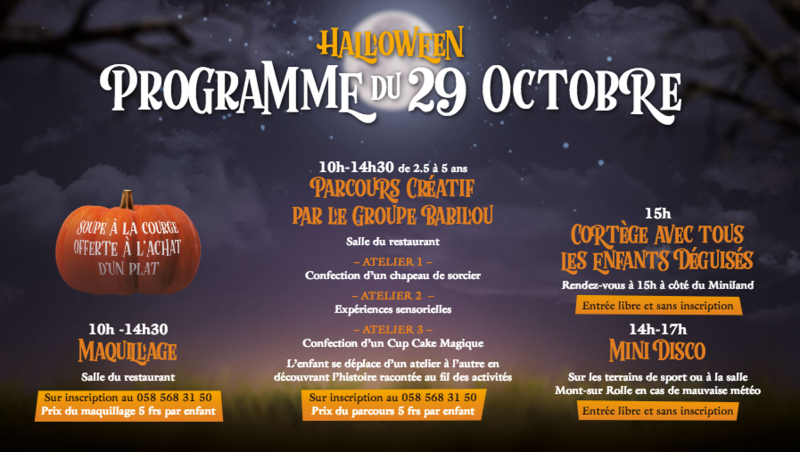 Halloween evening at the restaurant with kids activities at the Restaurant Les Granges in Dardagny, one of the most charming places in the canton. Be sure to book before (click here for detail)! Halloween Afternoon Tea with spooky activities for the kids over at Hotel d’Angleterre (including trick or treating, games, and their own special afternoon tea). To reserve a table simply call 022 906 55 14. Parc Aventure in Evaux (Geneva). October 28 & November 3-4. 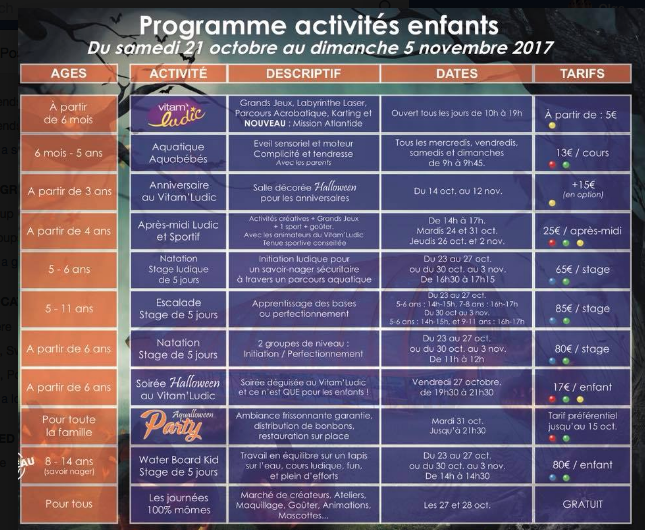 The treetop adventure park in Geneva available for kids as young as 3 years old has been decorated with scary elements already for the October vacation week. The park will be opened for night climbing fun on 28th October for children aged 7+, 3rd and 4th November from 19h00 till 23h00. Click here for more information. Online booking is obligatory for night-time fun! 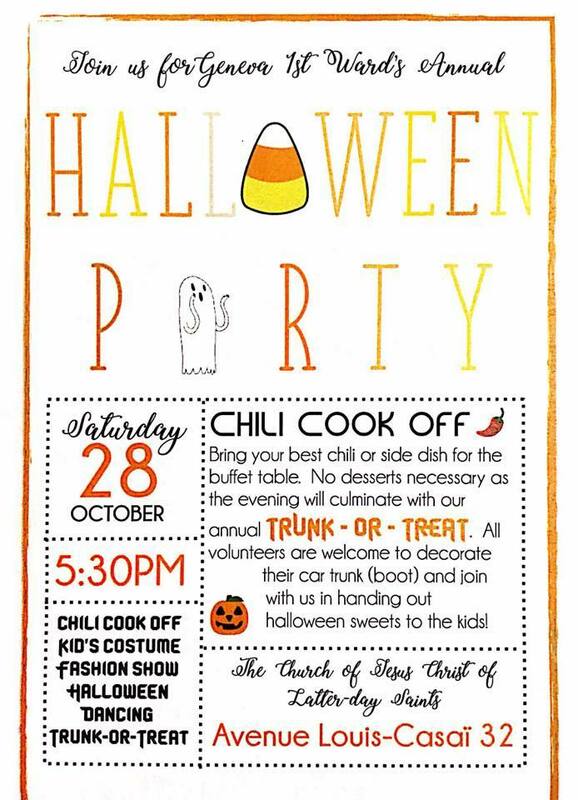 A whole day of spooky fun topped with an evening party (this one for kids ONLY). More info in their FB event: here. C L’Aventure, Annemasse. October 28 – November 5. The whole week of make ups, animations, and dress ups! 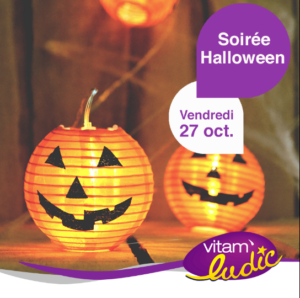 ALso a Halloween evening party (from 19h00) on October 31. Check their website for more details: link here. Saint Genis Pouilly (France). October 27, 17h00. Games, contests, dress up, Halloween hair style bar, food, and more. All in Saint Genis on Rue de Geneve. For more information please see this website. Val Thoiry Commercial Center. October 25, 28, 31. October 25: pumpkin curving. October 28: make ups and photos. Tuesday 31: make ups and afternoon tea for dressed up kids. More details available here. Key English School, at BSG in Chatelaine. October 28. 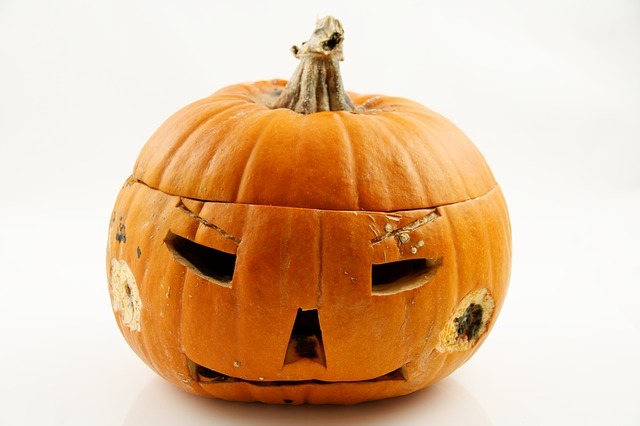 Halloween workshop in English for kids of all levels of English. Entry fee: 40 chf. Prior booking required. Games, make ups, dances. 1 monorail jeton offered to every child to arrive dressed up.